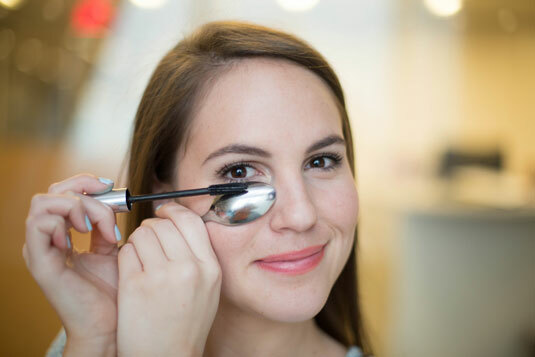 These aren’t your regular make-up tips and tricks. These are hacks that will come in handy for every woman, no matter what your make-up style is. 1. 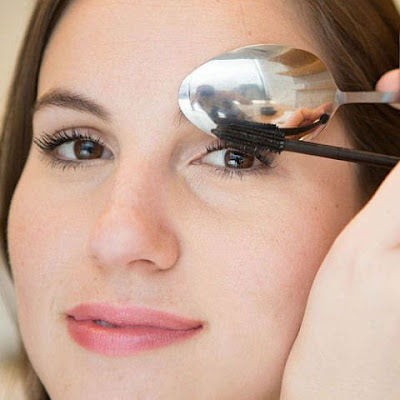 Use a spoon to apply mascara. It won’t spread on your eyelid. 2. Use a scale to get the perfect wing for your eyeliner. 3. 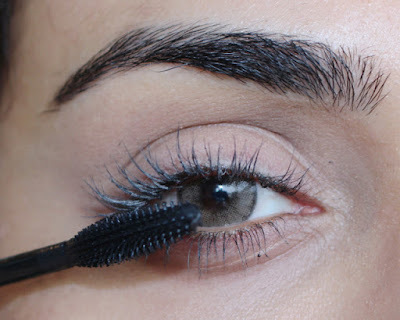 For thicker eyelash look, apply a coat of mascara, let it dry. Then dust some paby powder with a q-tip or an eye brush, and re-apply a coat of mascara. This will make your eyelashes look fuller. 4. 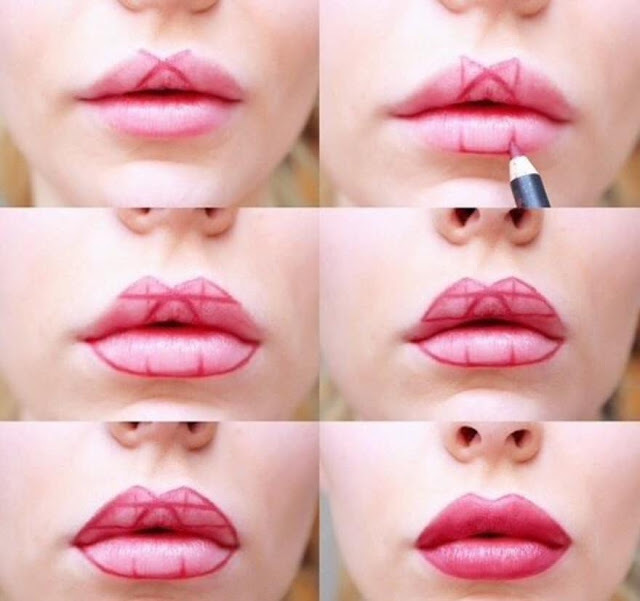 Mark an “X” on your cupid’s bow to get the perfect lipstick. 5. 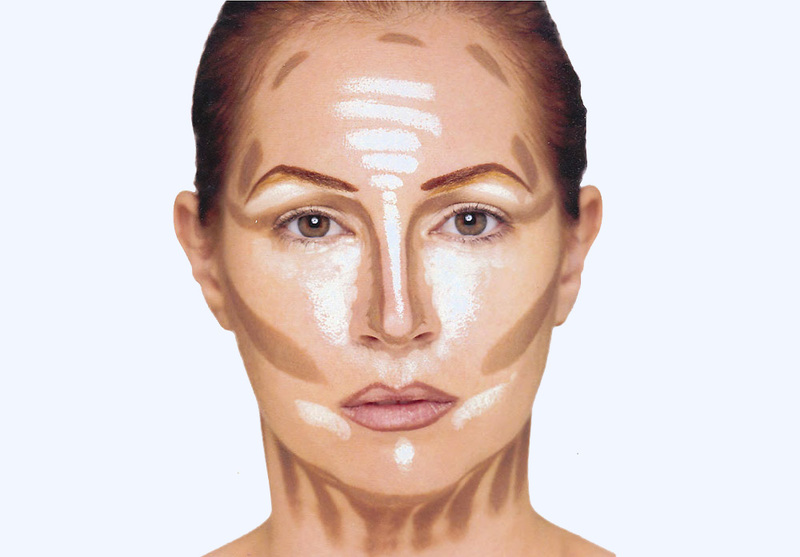 Use the right techniques of contouring and highlighting to get the flawless skin look. This also works on enhancing features and shape of the face. 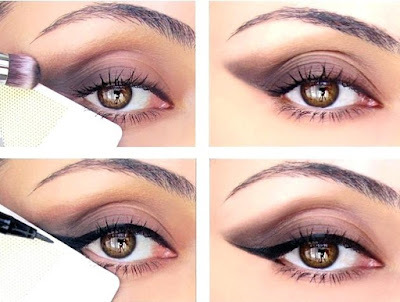 Here’s how you can do contouring on the eye. 6. 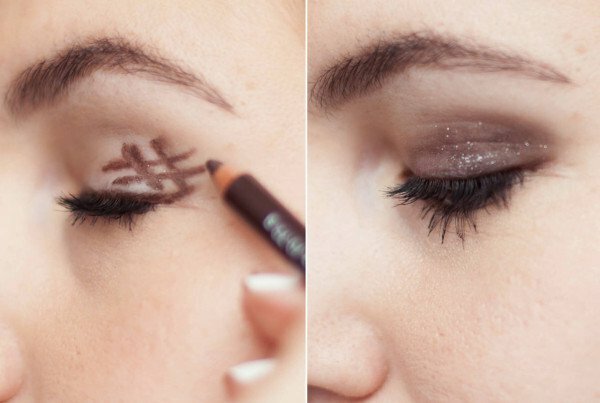 Get instant Smokey eyes with this hashtag hack. 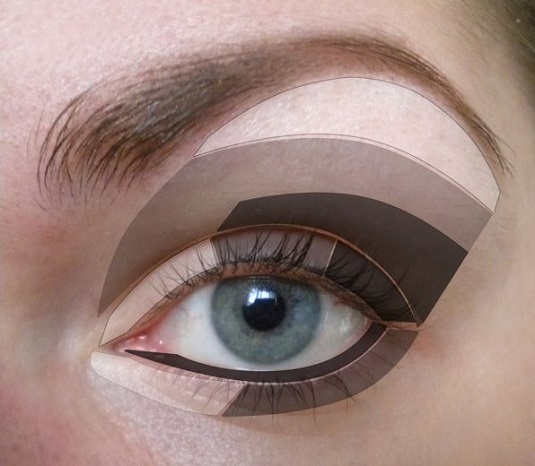 Draw a hashtag on the outer corner of your eyelid, and blend it in. 7. 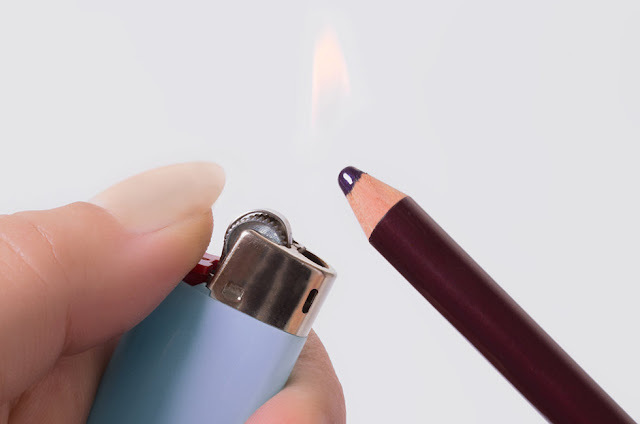 Enhance the quality of your pencil eyeliner by bringing it close to heat. The hard and nasty color with change into a gliding gel liner. 8. To make your lip color last long apply foundation or concealer on your lips as a base. 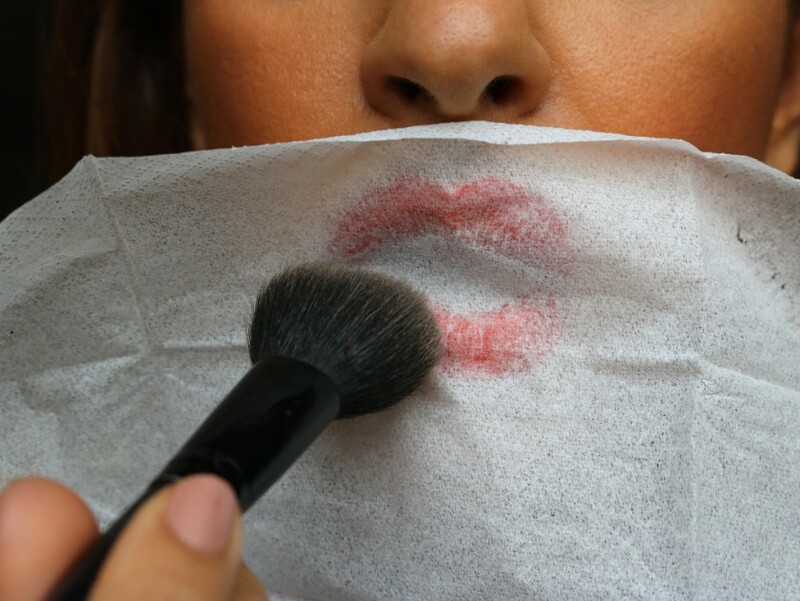 Then apply lipstick and finally hold a blotting paper over your lips and gently pat them with baby powder.